Relax Gaming, a B2B (business-to-business) supplier for the industry of online gambling, has partnered with Videoslots, a popular online casino brand, in a commercial agreement that will see the company provide games from its large portfolio to the players of the online casinos. Under the terms of this deal, a wide range of games from Relax Gaming will be available to all Videoslots players. These include Zombie Circus, Erik the Red, Epic Joke, The Great Pigsby, and Temple Tumble.  Also, Videoslots will host content from Relax Gaming’s growing array of Powered By plus Silver Bullet partners, including the Australian innovator known as Big Time Gaming and Ganapati Group. CEO for Relax Gaming, Daniel Eskola, stated that Videoslots has a great track record in providing evocative and rich gaming experiences, which made the decision of partnering with them an easy one. He continued saying that they are very confident that their diverse in-house game collection and partner content is going to be successful with Videoslots the same way it has always been throughout the markets in which they operate. William Ahlberg, who serves Videoslot as the Head of Casino, also commented on this newly-inked deal saying that they were excited because now they can offer their players Relax Gaming content, which is an important agreement as they strive to become the best and biggest casino operator in the world. He added that it was great to be partnered with Relax and they hope to have a long commercial relationship as they are looking to build on their current success. Relax is quickly capitalizing on its strategic purpose of becoming the go-to content supplier in the iGaming industry, offering fresh content plus more than 280 games. In The Final CountdownTM, players will strap in and then take off into the stratosphere. Here a duel feature choice allows the players to decide their final destination. This game combines an intergalactic theme with a tune of the same name plus a totally new volatility feature, delivering an impressive slot game that’s light-years ahead of its competitors. The chief executive officer of Big Time Gaming stated that The Final Countdown will be a big one. It will make a hole in the sky while the players are launching towards planet big win using the iconic keyboard notes to blast away in the background. He continued saying that the BTG team did a great job with that slot game and it’s really remarkable. For instance, the strength of the song mixed with the unbelievable math plus modern mechanics has made this slot to be out of this world. 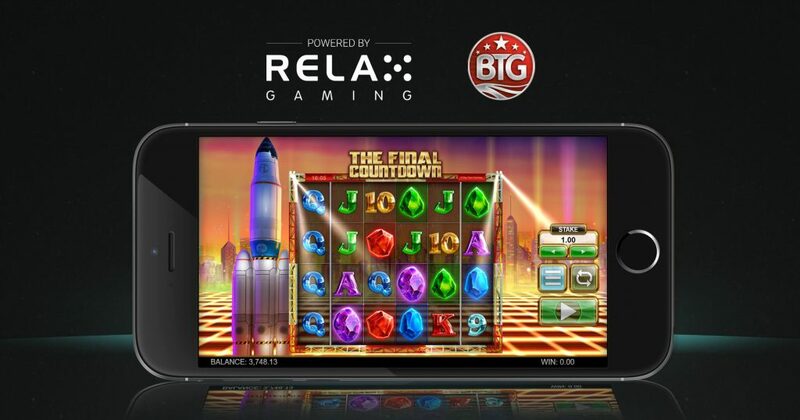 The chief product officer for Relax Gaming, Simon Hammon, said that all Big Time Gaming’s game launches are accompanied by great anticipation; they are proud to bring The Final Countdown to players in conjunction with BTG. In the Dragons’ Awakening, players are transported to the den of legendary dragon Eldur. This new, entertaining 5×3 video slot is set on a hot volcano and features 4 dragon spirits guarding hidden riches that are located within their precious eggs. Chief product officer for Relax Gaming, Simon Hammon, stated that Dragons’ Awakening is an exhilarating addition to their premium video slots portfolio. 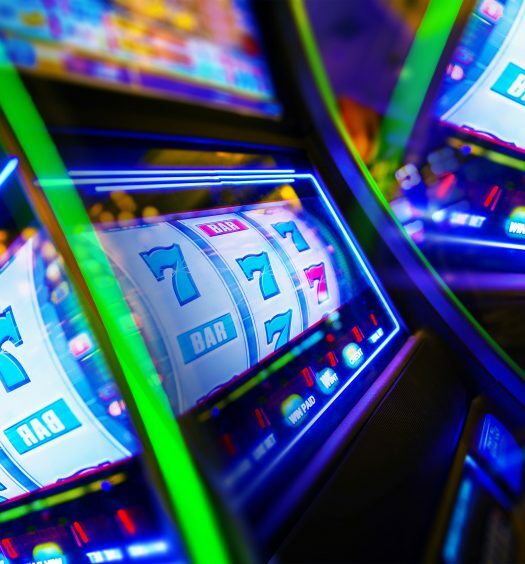 The slot offers all the features and pace that they often focus on building into their games, setting the reels on fire with striking, larger than life graphics. He added that the Dragon’s Rage feature, which is intricately designed, has put big wins within reach; they are proud of the one-of-a-kind blend of engaging mechanics. In recent months, the company has managed to significantly grow its commercial footprint, agreeing on platform-to-platform deals with American Gaming Systems and Leander Games.